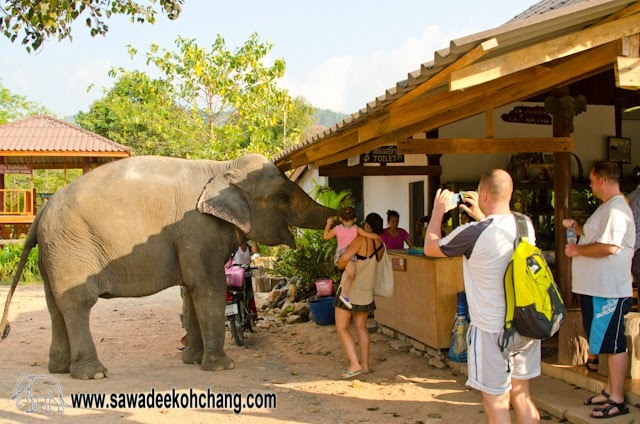 Being in the "elephant island" (meaning of "Koh Chang") can be a good opportunity to meet those big mammals called elephants. 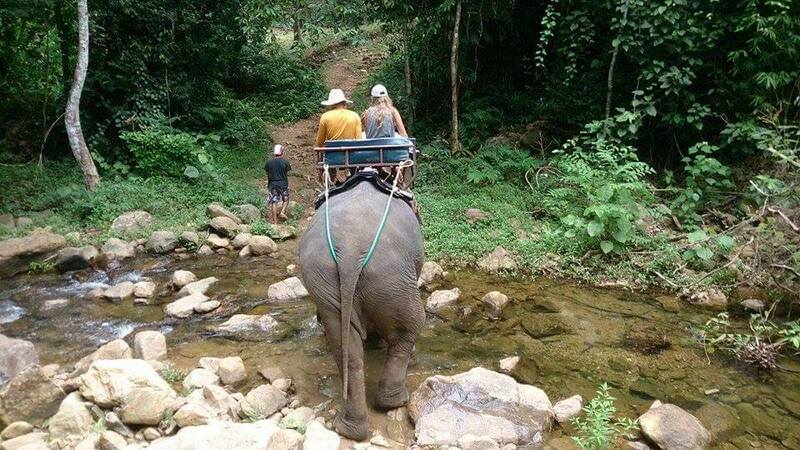 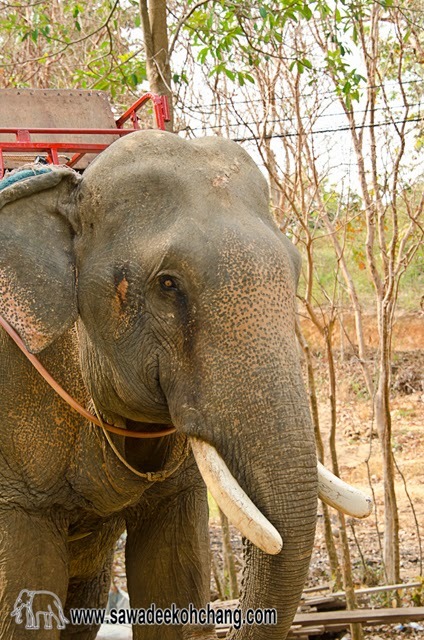 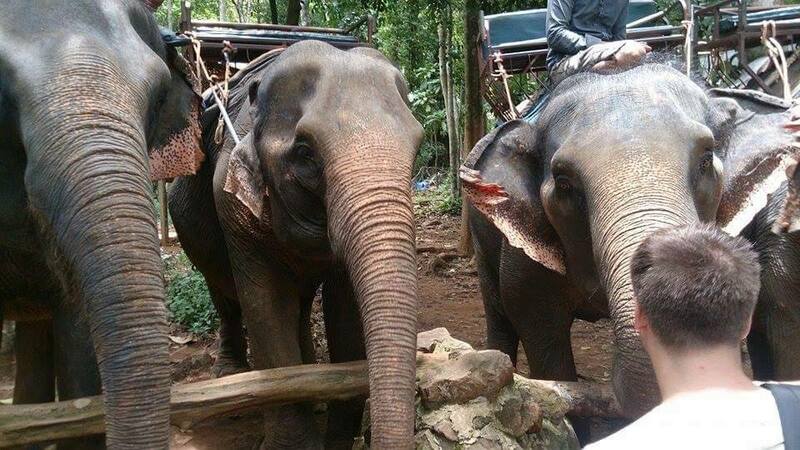 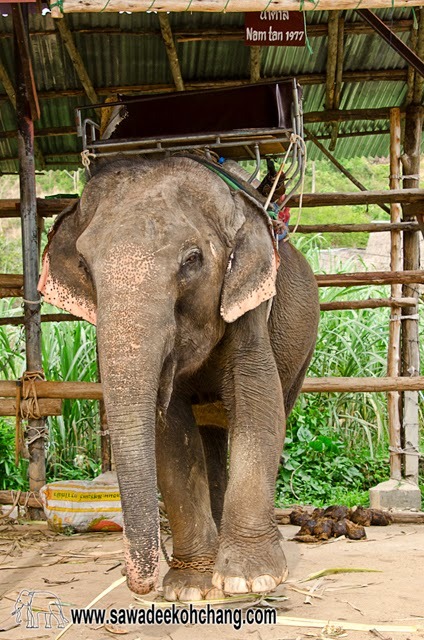 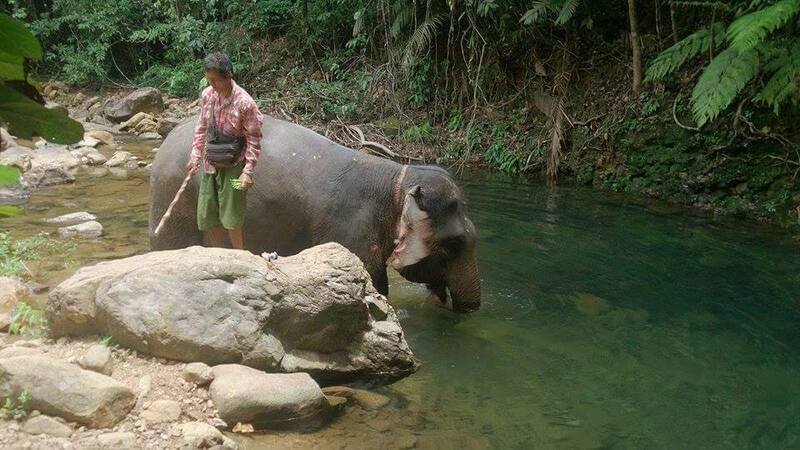 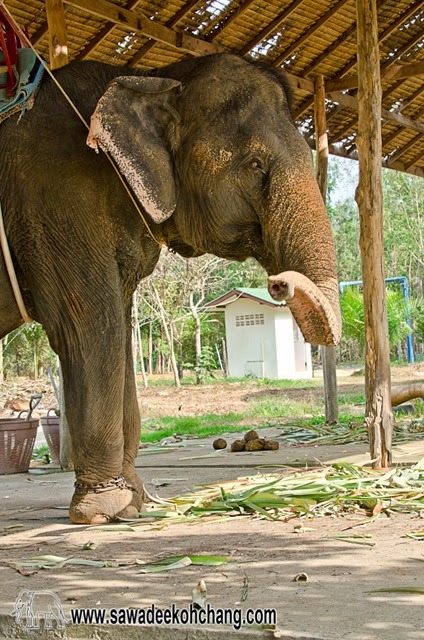 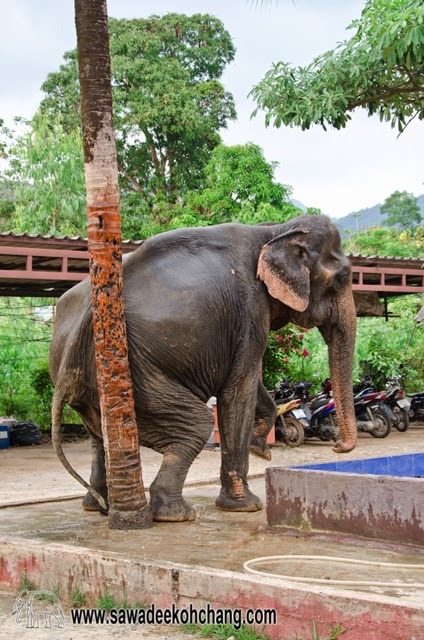 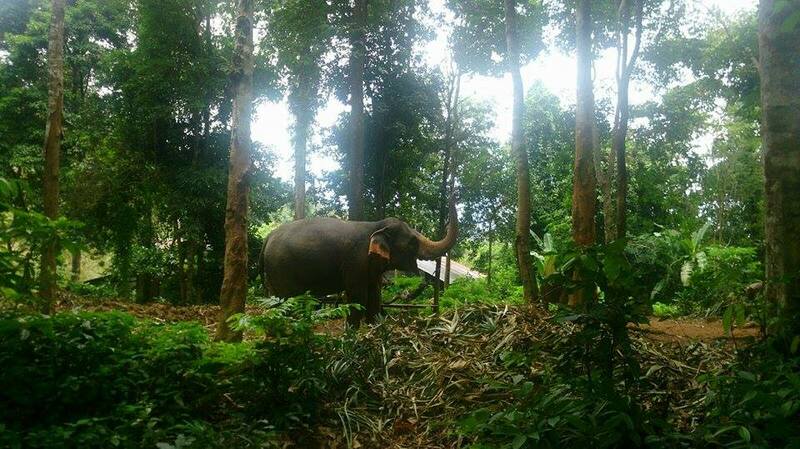 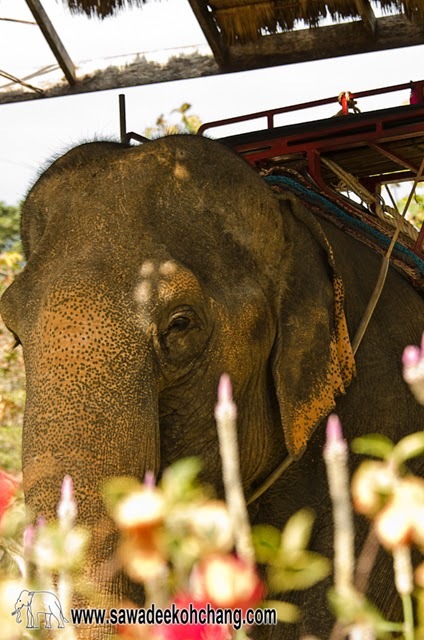 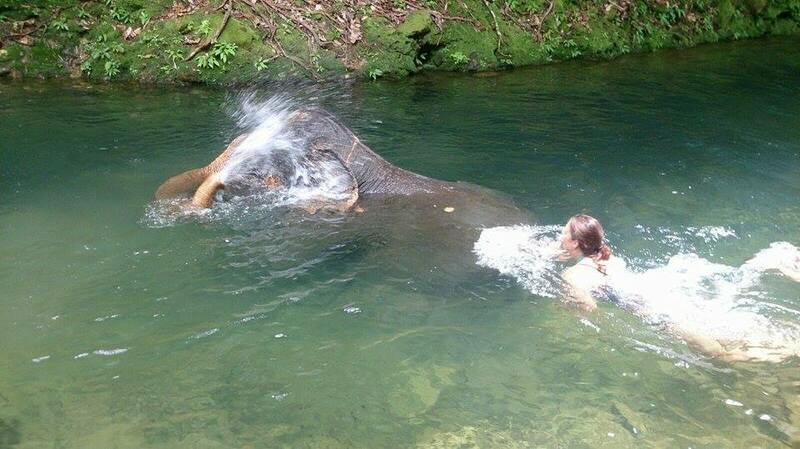 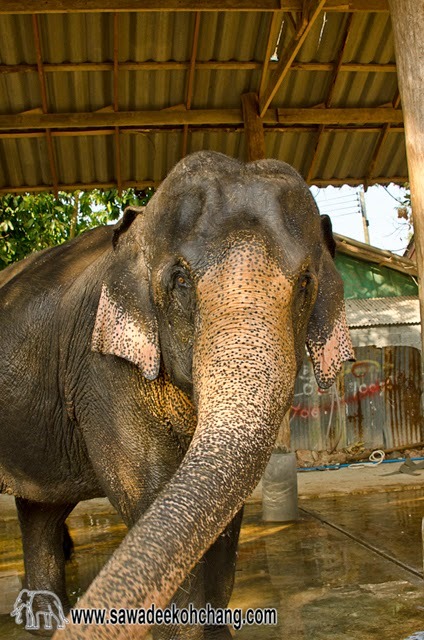 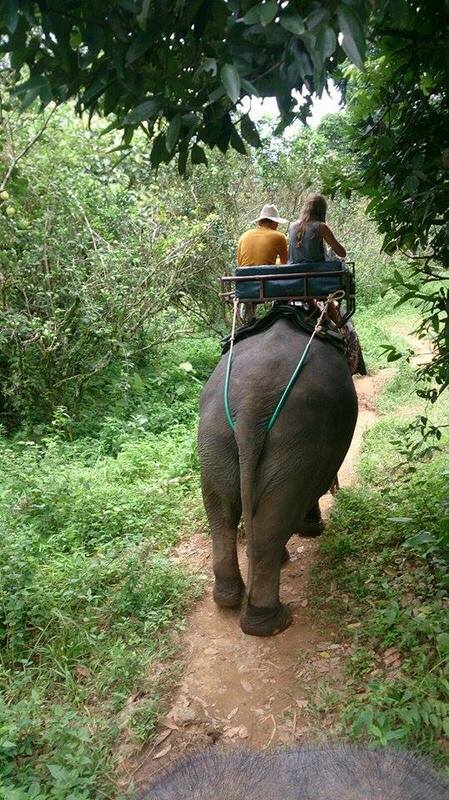 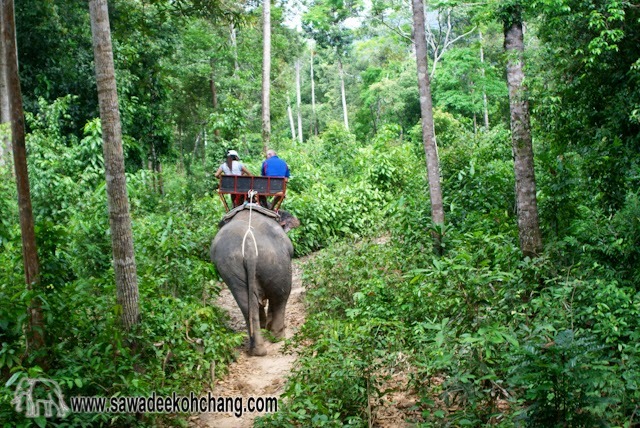 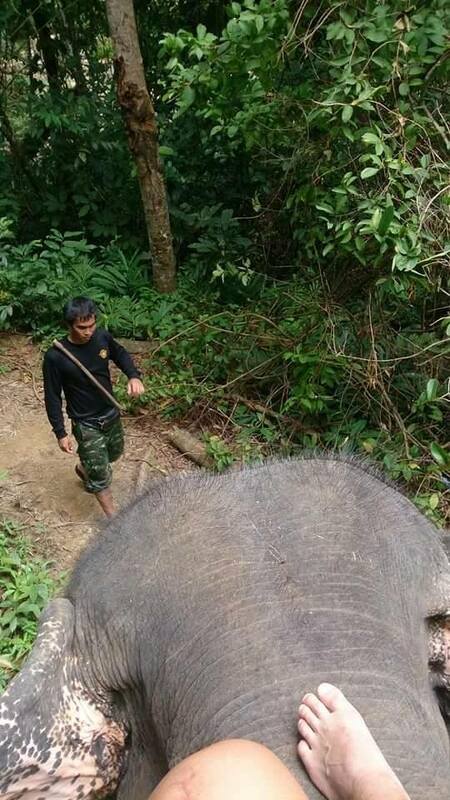 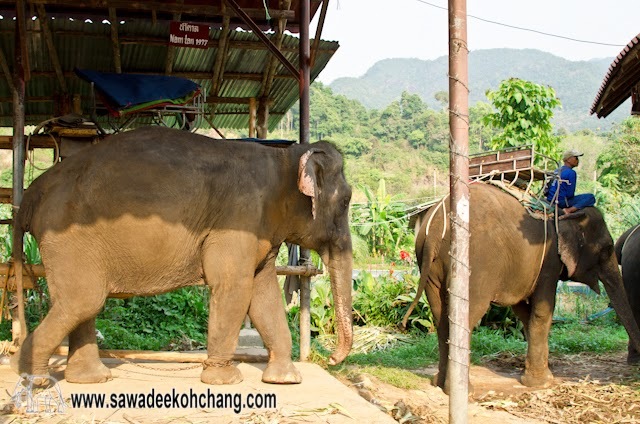 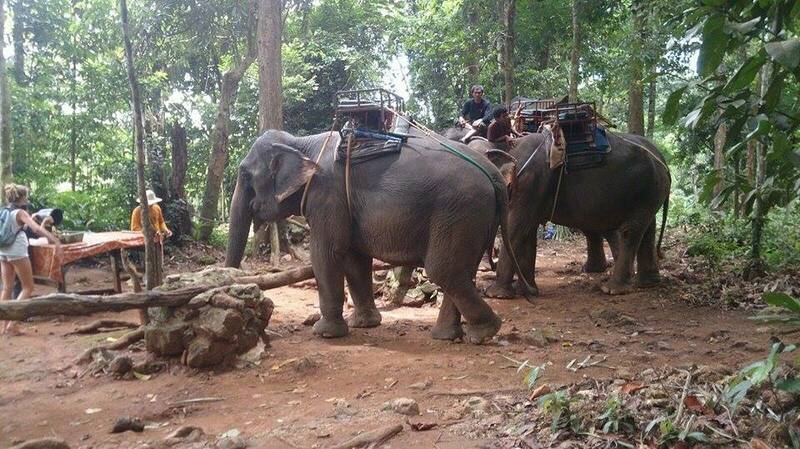 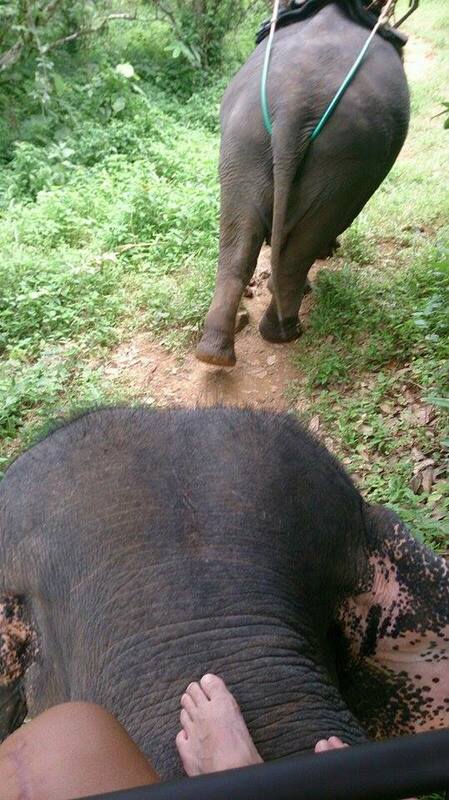 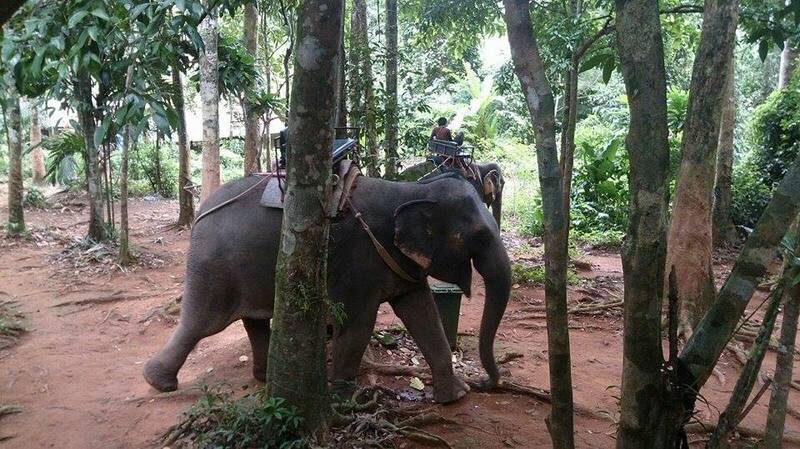 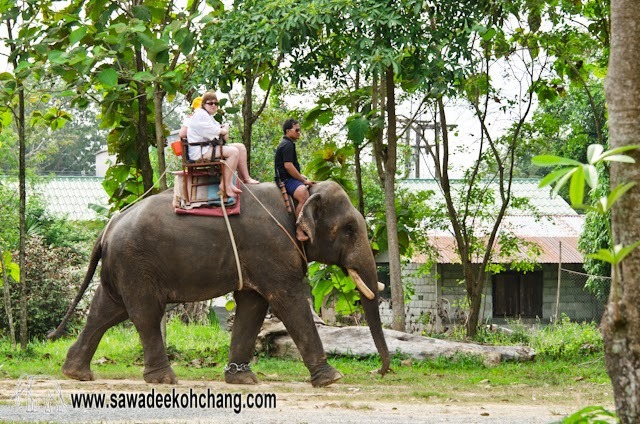 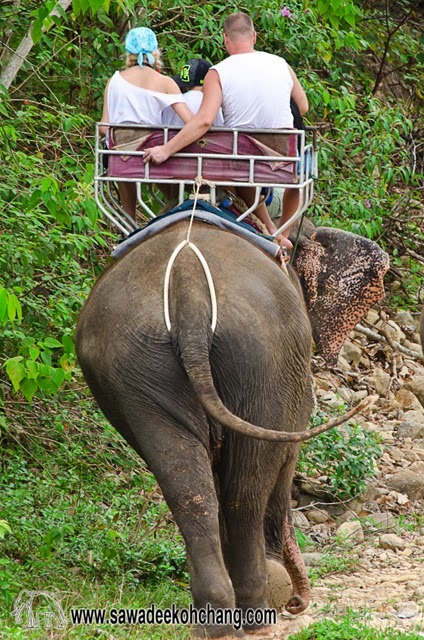 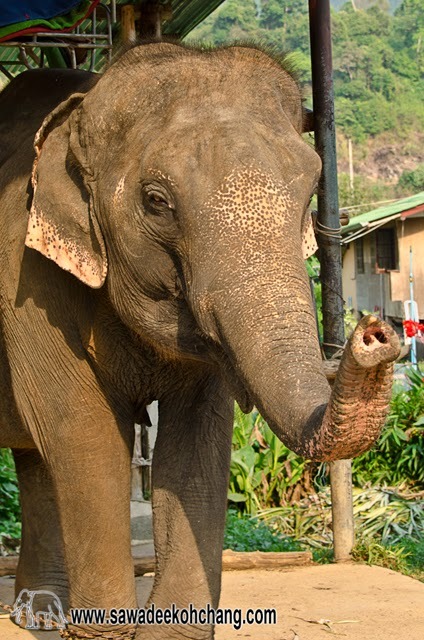 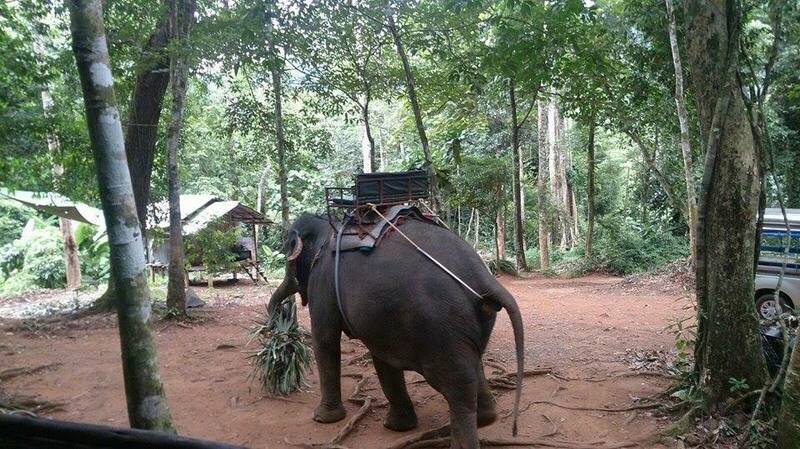 There are 6 different elephant camps in Koh Chang proposing different kind of treks. 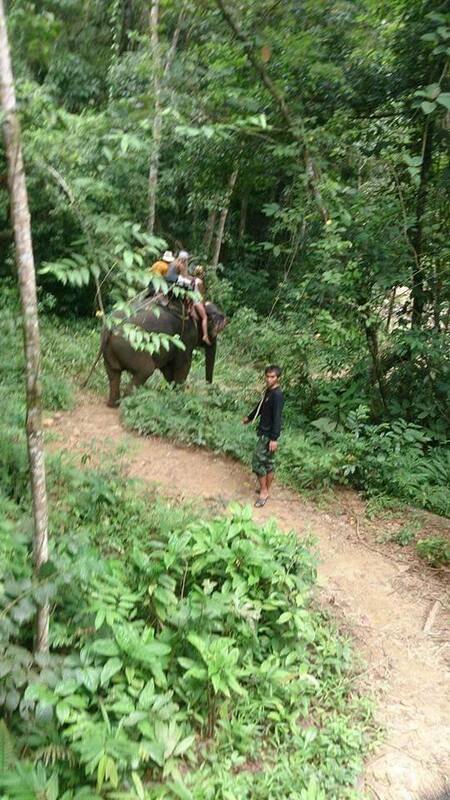 It's going from an hour with a small ride thought the forest up to few hours in the jungle with a bath with the elephants into the river and lots of souvenir pictures. 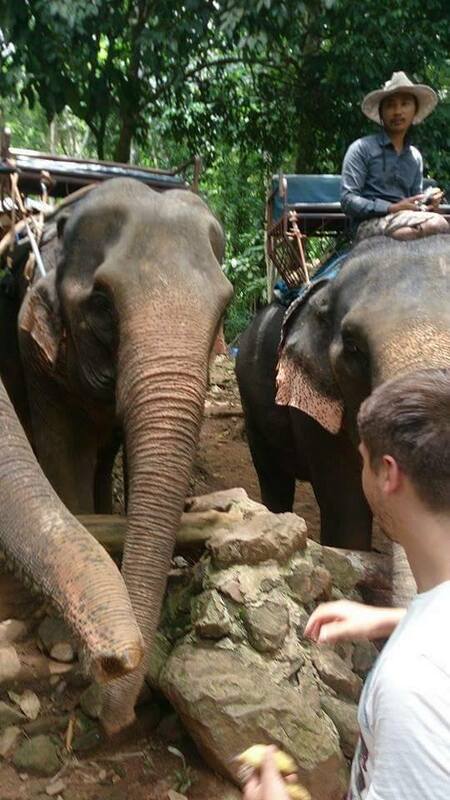 Cherry on the cake, at the end of the ride you can feed the elephants. 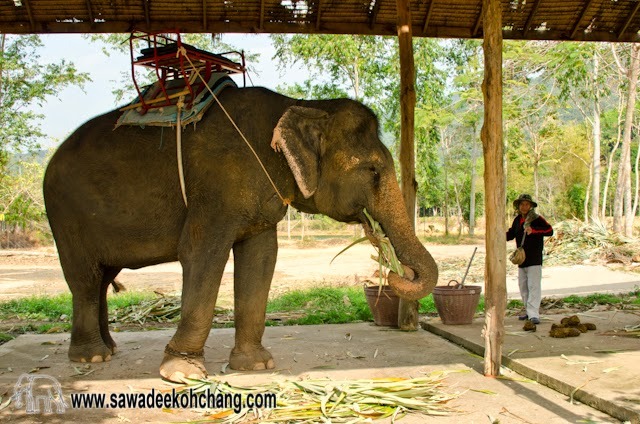 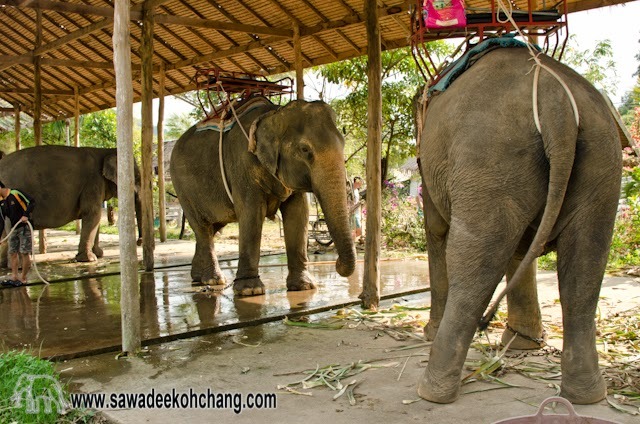 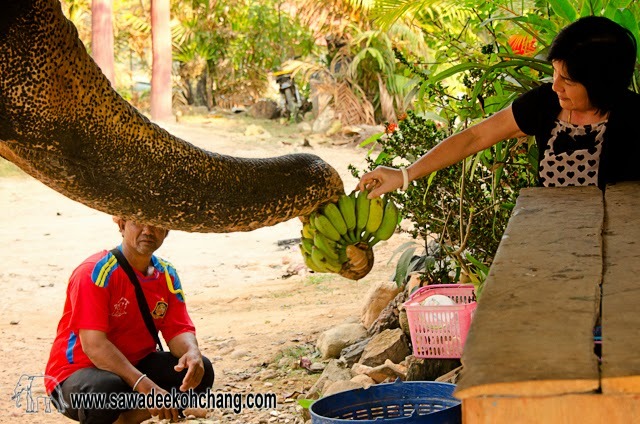 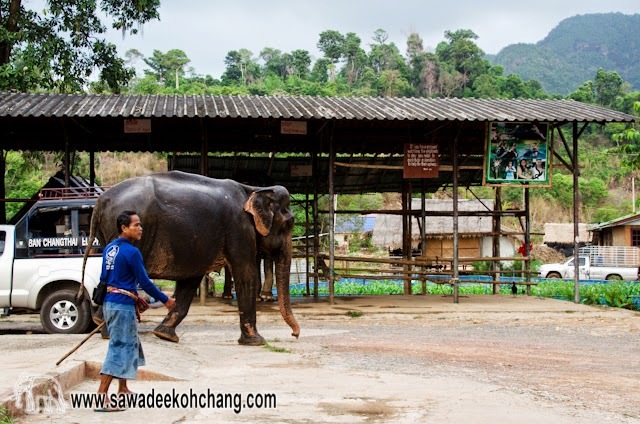 Baan Kwan Chang Elephant camp is the biggest and in my opinion the best one. 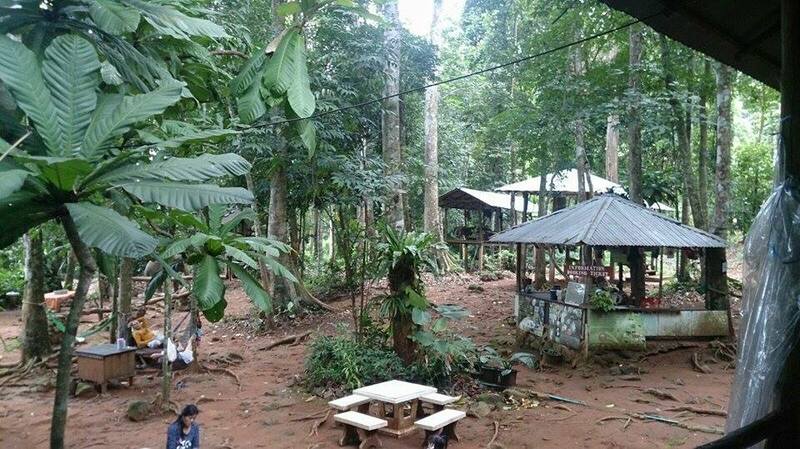 They are located in the north of the island, deep in the forest. 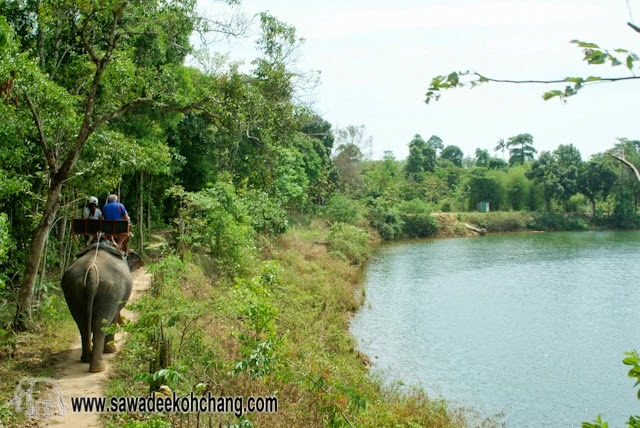 Klong Plu Ban Chang is located in Klong Prao, on the road corner going to Klong Plu waterfall. 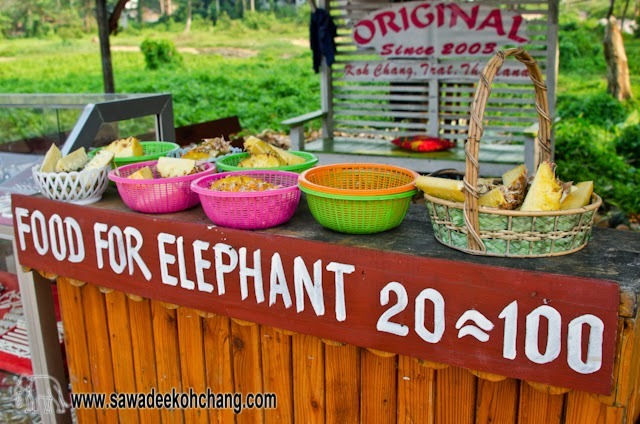 Baan Chang Thai Elephant camp is located in Klong Prao, in front of a small airstrip. 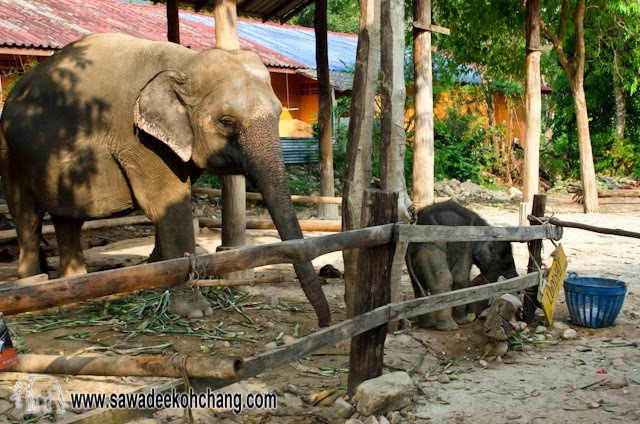 Baan Camp Chang Elephant camp is located in the center of Klong Prao village, opposite side of Blue Lagoon Resort. 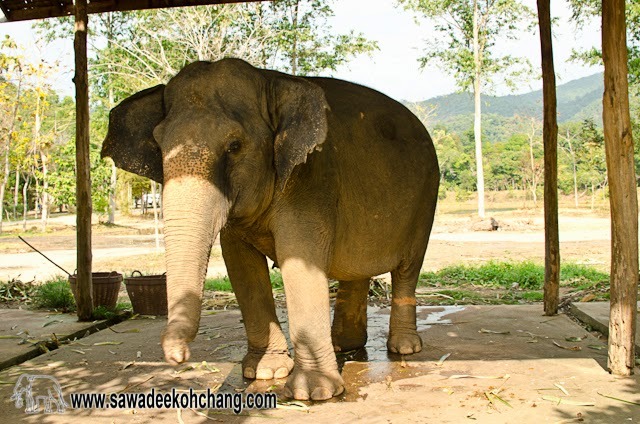 Kai Bae Meechai Elephant Camp is the only one in Kai Bai. 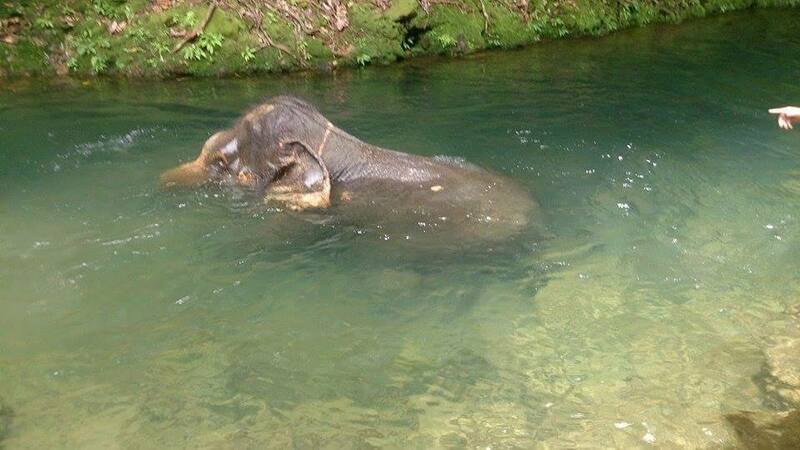 You can go by yourself but some of them are quite difficult to find. 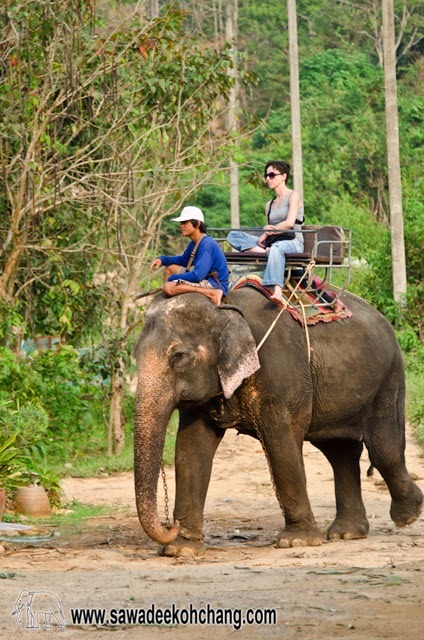 Taking a taxi can be a good solution but may end to a different camp depending how the driver understood you and which commission he gets from the camp. 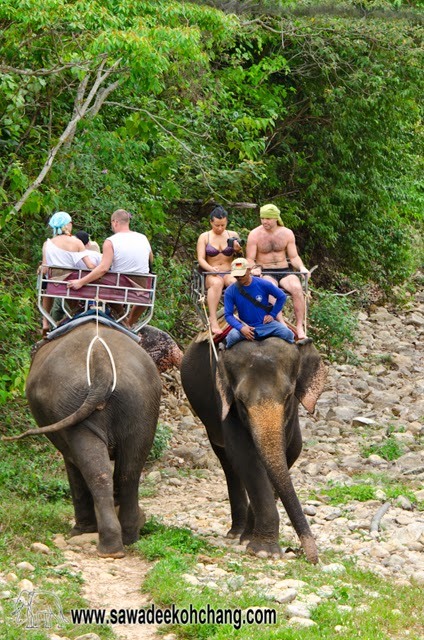 The best is to book a trip straight from your resort or any travelling agency, they will come to pick you up and you will be sure to arrive to the right destination.